FIRST Robotics, Shirts, HAM Radio, College Applications, the PowerUSB review is coming!! Hello to my followers and viewers! It has been 3 months since I posted anything and I have been really busy. As many of you might know, I am a senior in high school and this means that yes, I have been busy because of the college application process, exams, and FIRST Robotics competition. (By the way check out http://www.usfirst.org/). Before the huge wave of work crashed upon me 3 months ago, I set up an Online merchandise store! 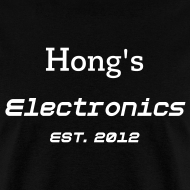 (www.jhongelectronics.spreadshirt.com) Please support me and my page and a small portion of the purchase goes directly to my college fund! So if you want buy those awesome shirts on that website! I think right now the website is offering free shipping so hurry and get some awesome shirts that you can tell your friends and family about!! Also I acquired a FCC Amateur Radio License. 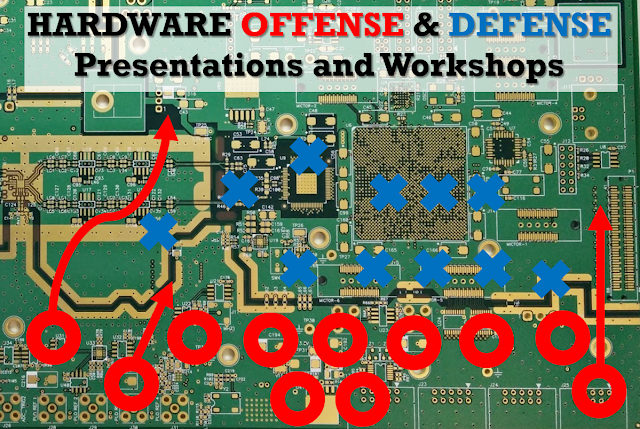 Yes, this means this page is also going to have HAM RADIO equipment and a lot more signal processing stuff!!!! My Call sign is KD8TUO.